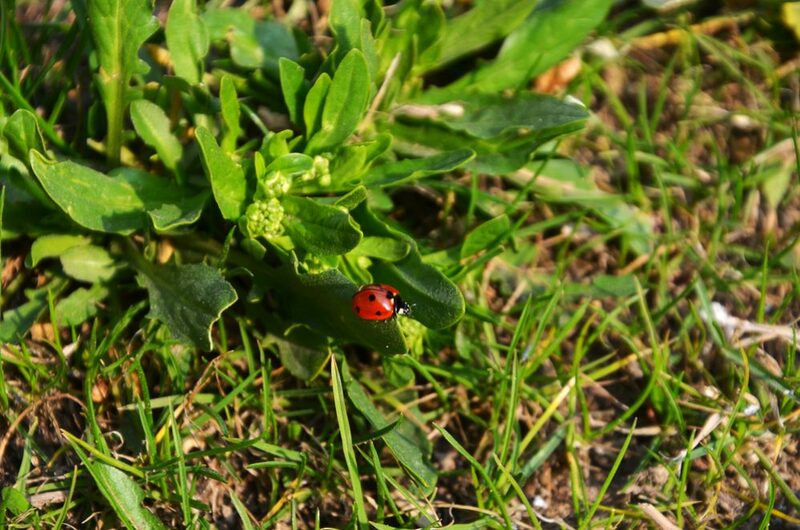 I agree that there are a lot of harmful insects that can damage your lawn, but that doesn’t mean that you should kill every bug you see around your grass, flowers, and trees. 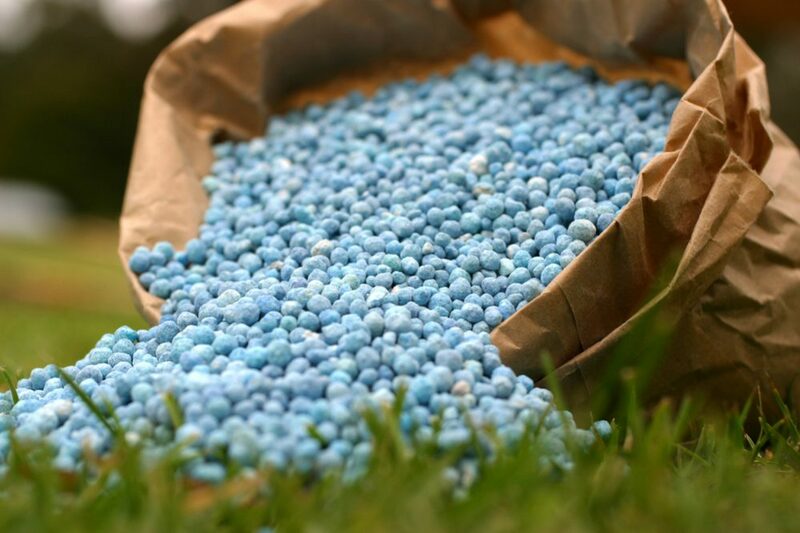 Too often, you may kill beneficial insects while trying to destroy harmful ones. 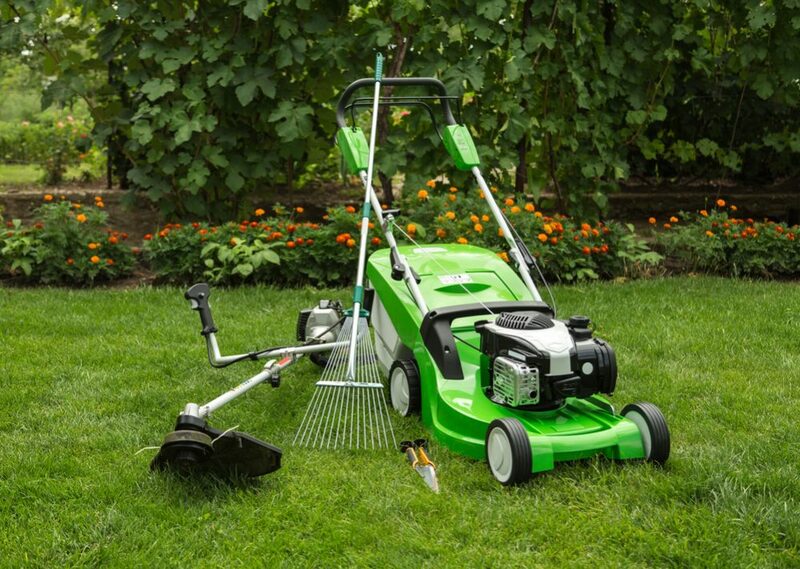 That way, you will harm your yard more severe than if you didn’t take any action. Sometimes it’s really better to let nature solve these problems. 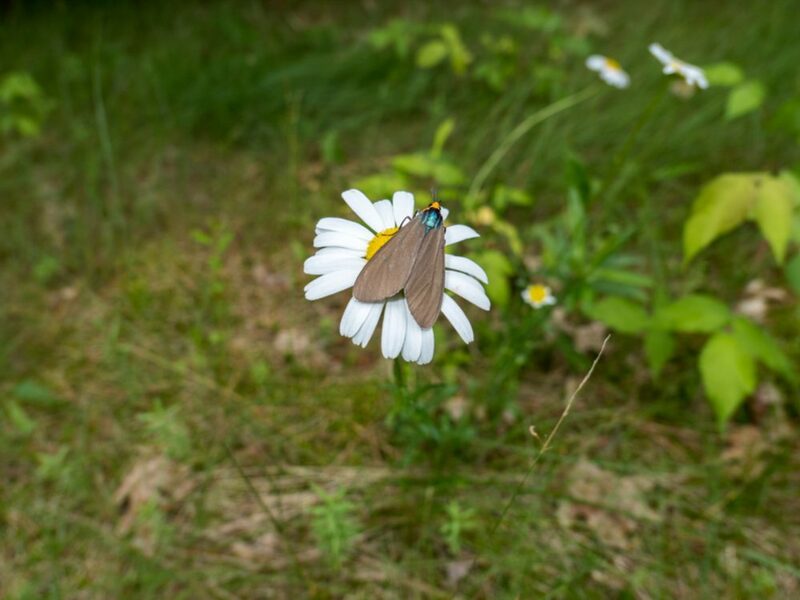 Here, I will talk about flying bugs you can spot in your lawn. 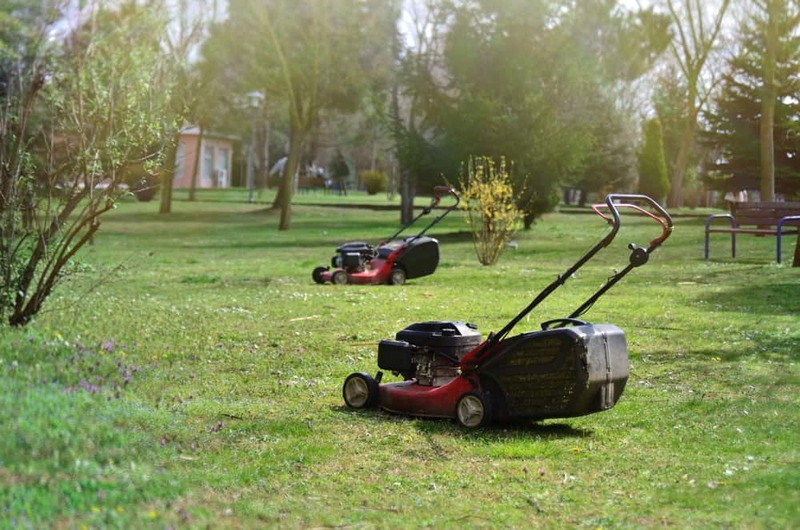 The most often, you will have problems with tiny, mosquito-like Lawn gnats that hover over grass in huge swarms. These annoying 0.125 inches (0.3 cm) long pests prefer hot and rainy weather, and you can expect them to develop in the damp soil rich in decaying plant material or around your composter. Even though you will probably hate these flying menaces, they are actually entirely harmless. You should pay attention to their larvae which will destroy the fine hairs of your plant’s roots. As a result, you can see yellow and withered leaves while the plant itself loses vigor. 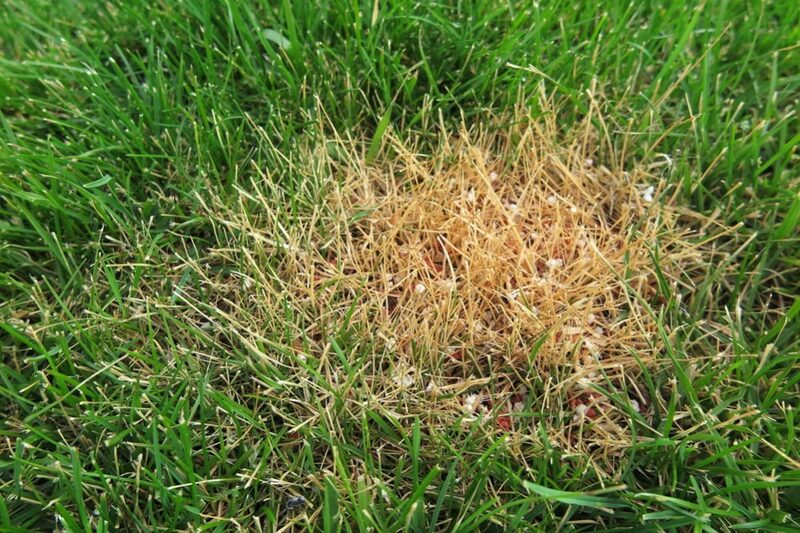 Except for Lawn gnats, there are other insects which can invade and consequently destroy your lawn over time. Most of them, including Frit Fly, feed near the grass’ roots. And, you can already guess – their larvae bore through the stems of grass and cause patchy areas on leaves. The excellent way to prevent these bugs from making severe damage is to get rid of them. One of the most comfortable and effective ways is appropriate watering and emptying the rain barrel you keep in your yard regularly. Don’t overwater your lawn and thus you will avoid creating a favorable environment for the development of these harmful insects. When you let your soil to dry out between two watering, it will be less attractive to bugs. Sand – Since adults lay eggs in the top 0.25 inches (0.6 cm) of moist soil, you should sprinkle 0.5 inches (1.3 cm) of sand over the surface of the ground. This is an effective way to control larvae. Potato slices – It is a quick way to control bugs’ larvae. Just slice raw potatoes into 1 x 1 x 0.25 inches (2.5 x 2.5 x 0.6 cm) pieces and place the slices on the potting media surface. After approximately four hours, move the potato with larvae. Repeat the procedure as many times as necessary. Vinegar or beer – Controlling adults is the whole different story. Fill a jar or jug to half with beer or apple cider vinegar and add a couple of drops of dish soap. 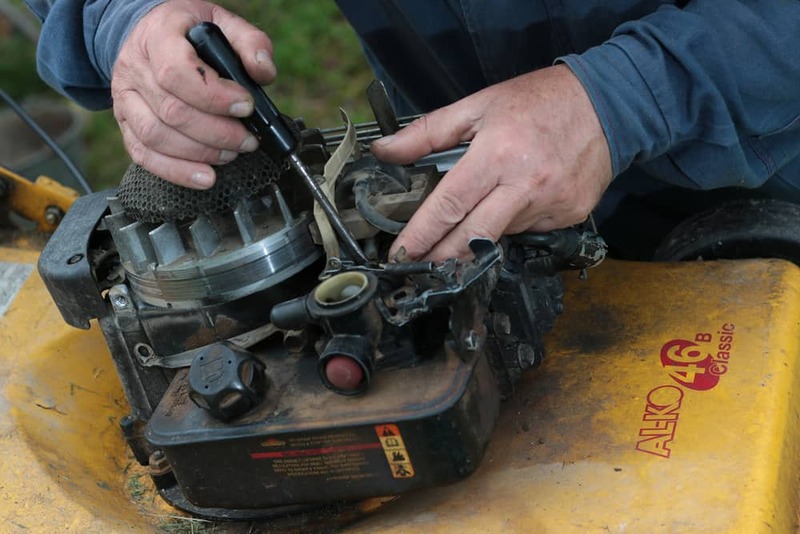 Put the lids on, make a few larger holes on it and wait for bugs to enter. Sticky traps – Make a sticky trap of Vaseline smeared on a few 4 x 6 inches (10 x 15 cm) pieces of yellow cardstock. Place them above the potting media surface and put adult bugs under control. Flypaper ribbons – Hung these ribbons everywhere possible to catch outdoor flies. Pay attention to put them high enough to avoid sticking your hair, furniture, or plants. Cover drainage holes – To let water pass through the drainage holes freely, but to prevent bugs from laying eggs there at the same time, you need to cover these holes with a piece of synthetic fabric and attach them by using rubber bands. Diatomaceous earth – This mineralized fossil dust is highly effective against larvae. Basically, microscopic pieces of silica this earth consist will physically destroy the insect’s larvae while passes through them. 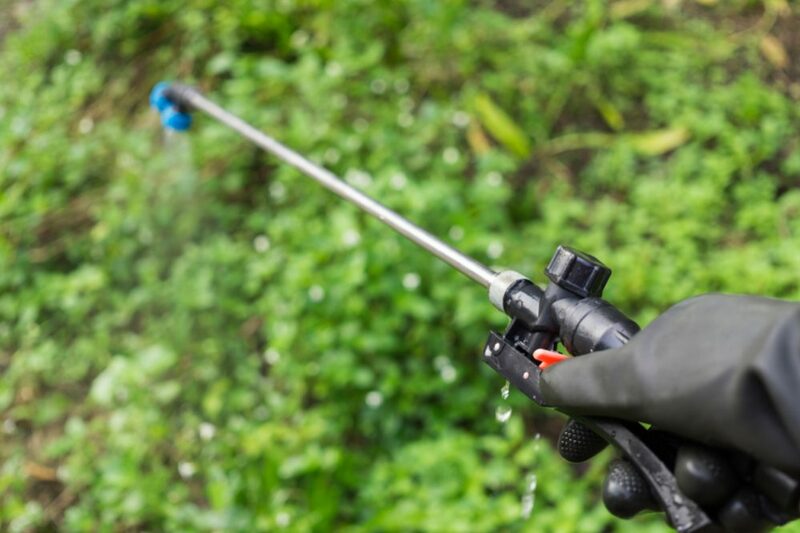 Cultural control – Eliminate damp vegetation, dry the ponds, and allow the soil surface to dry between watering. 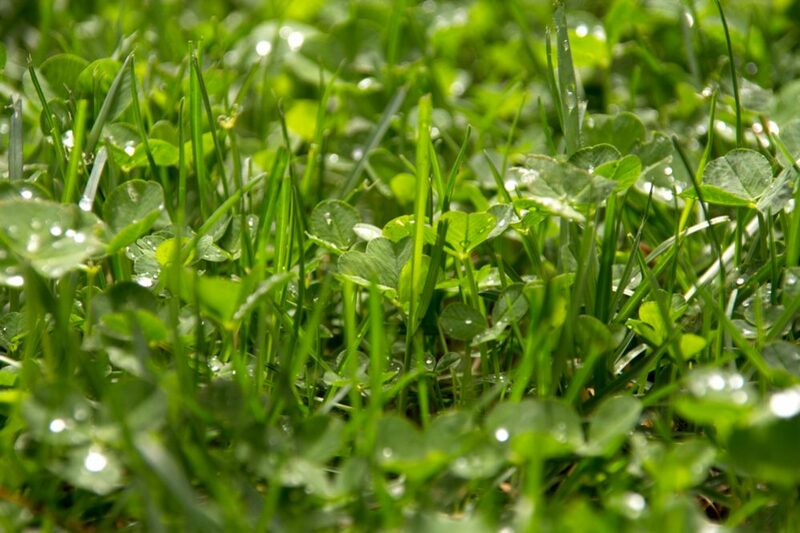 Bacteria – Use Bacillus thuringiensis subspecies israelensis (Bti) to get rid of larvae of flying insects in your lawn. These bacteria disrupt the digestive tract of larvae and cause their death by starvation. The advantage of this method is that Bti is harmless for people and pets. 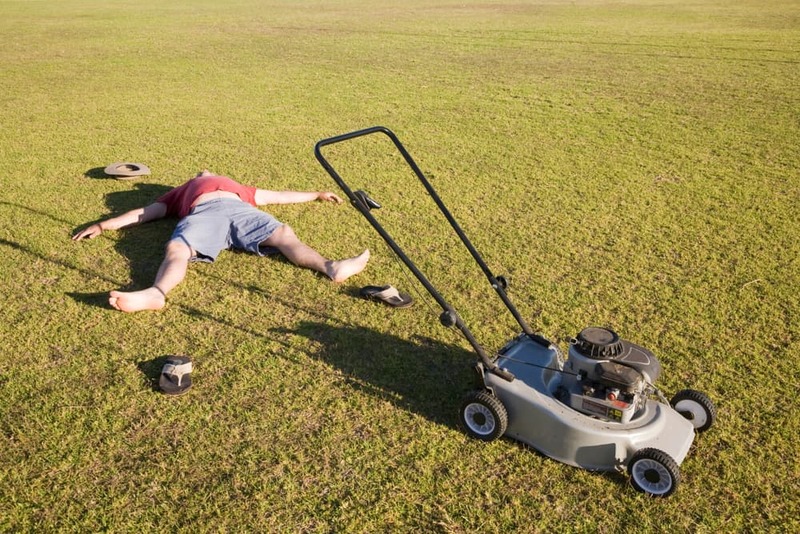 Predaceous nematodes – An excellent way to kill flying insects is to spray the solution of nematodes Steinernema feltiae and water throughout your lawn. Repeat the procedure every few weeks early in the morning until solving the problem. Insecticides – You need to use a liquid insecticide effective against flying insects. Pick out a day without rain and wind to spray the surface of your lawn with the chosen product. 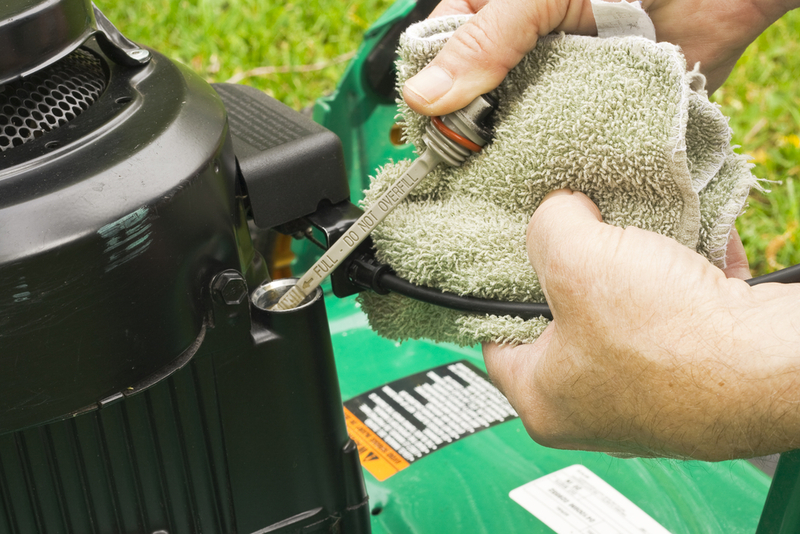 Check grass after four days and repeat the application if necessary. 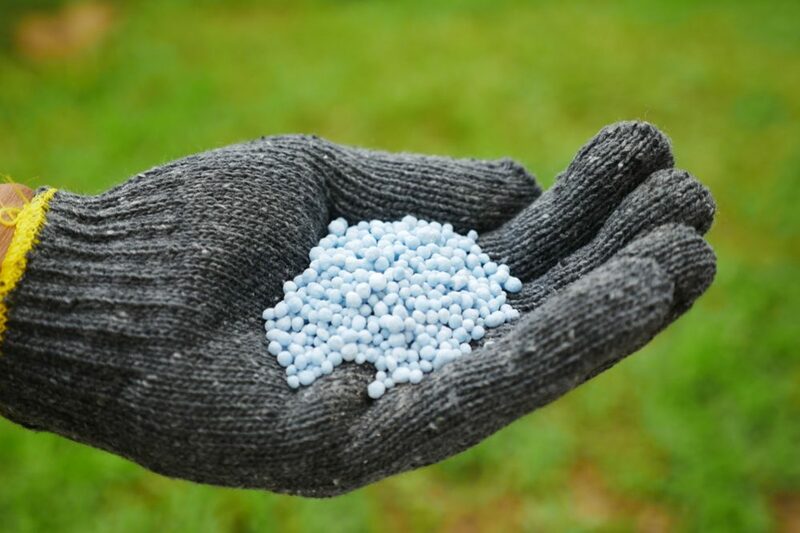 Before you decide to solve the problem with flying bugs in your lawn by using chemicals, be sure that you read carefully and entirely understand user manual. Most insecticides are harmful to other creatures too. I am sure that you don’t want to hurt your pets and other wildlife while killing insects. Not to mention that these chemicals can also harm your children. 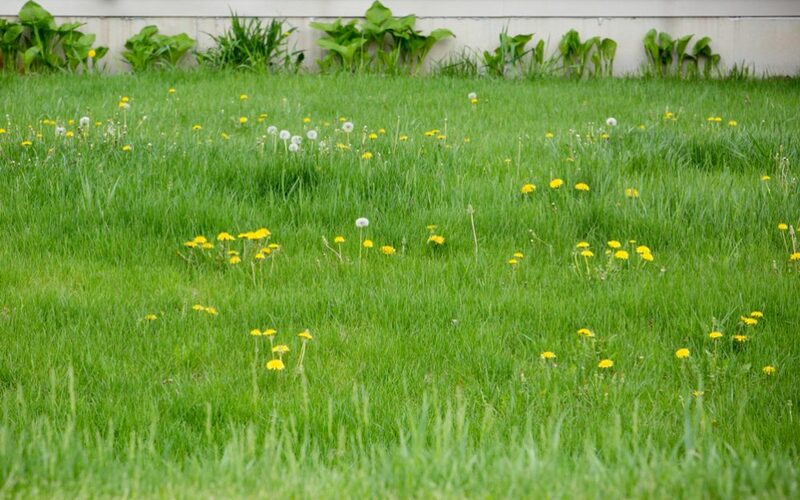 Be careful and do the best thing for both your lawn and all living beings around.